It has been many years since I studied Centigrade versus Fahrenheit in school. Over the years as I wasn’t around nor did I ever Iearn to use Centigrade for any reason. Celsius seems like a distant memory to me. So as I have been building this site I have stopped many times to try to figure out what a foreign country’s temperature reading is to me in the United States. Finally I decided to do research and post an article about this so all readers are able to bone up, if they are rusty. How do you convert the two standards? The Celsius and Centigrade temperature scales are the same temperature scales. With both grades the temperatures start with zero degrees occurring at the freezing point of water and one hundred degrees is at the boiling point of water. The confusing part here is that the centigrade scale was invented by Anders Celsius, a professor of astronomy at the University of Uppsala, Sweden. So it has been called Celsius’ scale today, but was called the centigrade scale originally by Celsius himself. So in studying Centigrade vs Fahrenheit you find that it is usually a matter of what you were brought up using. Many older folks grew up using the Fahrenheit readings. So that is what we are comfortable with, so that is why most weather stations sold in the United States have both readings performed both their thermometers. 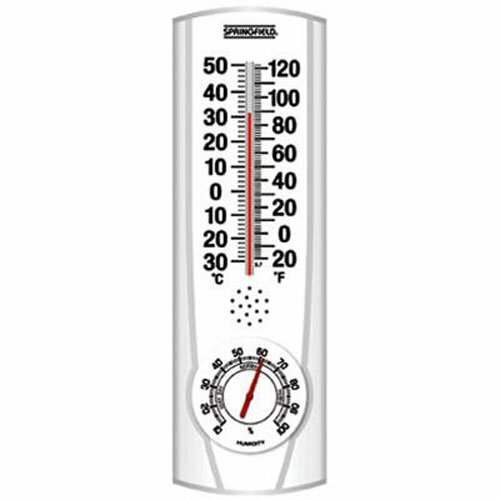 If you are looking for some simple outside or inside thermometers here are a couple of cheaper choices for you. The Celsius scale is used almost everywhere else in the world. 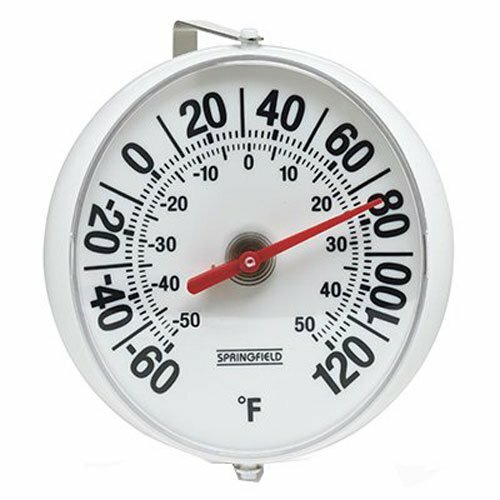 There are two main temperature scales: °F, the Fahrenheit Scale (used in the US), and °C, the Celsius Scale which is used in most of rest of the world. It is a major part of the worldwide universally used metric scale. The Fahrenheit temperature scale is named for German physicist Daniel Gabriel Fahrenheit and is used primarily in the United States. As I said earlier Celsius is used everywhere else in the world. So I guess I need to get with the world standard. 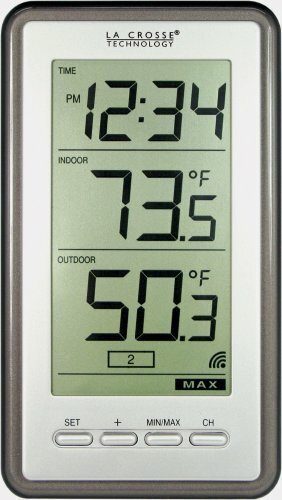 Many of the weather stations sold in the United States have readings available in both grades. 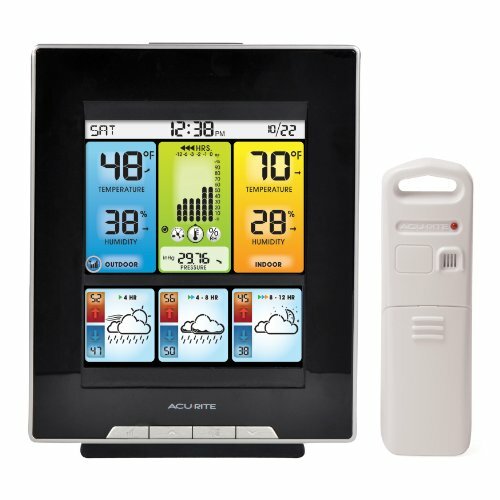 However there are a few weather stations that are sold in only the Celsius grade being available. If you are not mathematically inclined you may use sites like these to plug in your readings and they will convert the temperature readings for you. Yes it is free of charge as well. Math is Fun website has this colorful tool you can use to convert Celsius to Fahrenheit easily as well.